How Do You Make a Legal Fake Facebook Account? I know it is a bit strange to hear that legal and fake in the same sentence, however it is still possible to make a legal fake Facebook account. It will be prevent your account to be closed by staff? No but if you create your fake account with violating right of others and violating laws, you can be easily charged because of this. You can learn how can you do this on this page with our guideline and we hope that it is going to help you about situation. You can also check list of charges and crimes which you can do with a fake account in our pages… USA: Impersonating Someone on Facebook in USA, UK: Charges of Impersonation on Facebook in United Kingdom. This guideline will help you to avoid troubles if you ever decide to create a fake account. We recommend you to not to use the same IP (while you are connecting to your actual Facebook account), otherwise you can lose both accounts. See Also: Is it OK to Create a Fake Facebook Account? If you would like to make a legal fake Facebook account, first thing you should do is searching for a unique and nice pictures for your account. There are several good sources like Imgur and Deviantart for this. You can search several words on these websites. However please ensure that, all pictures have no copyright claim on it. Deviantart provides information on which pictures have copyright claim and which pictures haven’t… So it is one of the best sources for you at the beginning. We also recommend you to find out pictures which have selfies and realistic looking. This is not relevant with legal issues but this tip will help you to avoid from fake reports of other users. Your age should be accurate with your picture. So we recommended you to find the picture first. 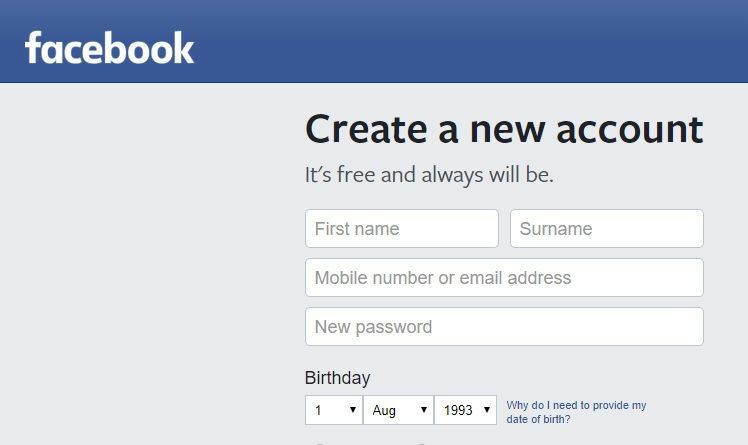 While you are registering to Facebook, you will need to assign an accurate age for your profile. You shouldn’t look too much older or younger. This is an important step for your account creation. You are creating a fake account and you are actually creating a new cyber character on internet. 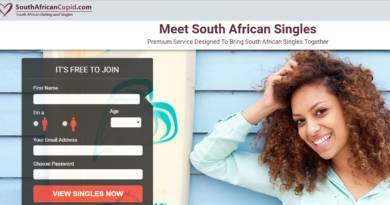 Give it a soul and don’t copy personal information of people to your new account. This is not legal at all. A question of one of our users on How to Chat Online: How Do You Hide Your Name on Facebook?